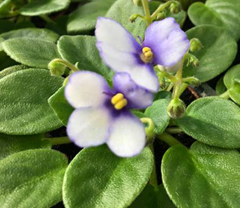 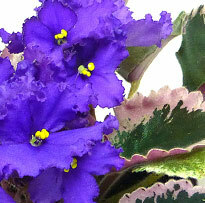 The EverFloris series is comprised entirely of African Violets that have been developed from the Space Violet program. 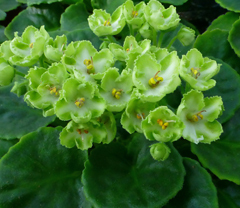 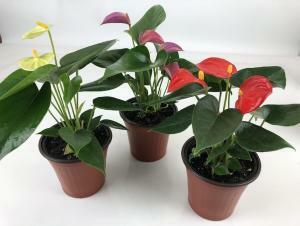 They’re bigger and easier to grow, with larger, fuller blooms that flower continuously. 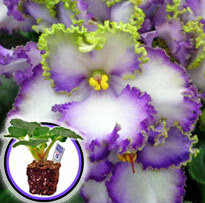 In fact these Violets are over 16" in diameter making tradional African Violets look small by comparision. 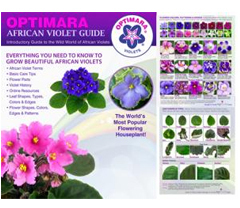 Unless they’re EverFloris, there’s no place on Earth you will find African Violets like these.